I‘ll test it out when i‘m back @home. Then I can tell you what i‘ve added to the xfce settings menu. That‘s great. I was already playing around with these categories before but with no success. Now I can try it out with your tutorial. Merci beaucoup! I want to add some more Shortcuts like Nvidia-Settings to the xfce4-settings Manager. 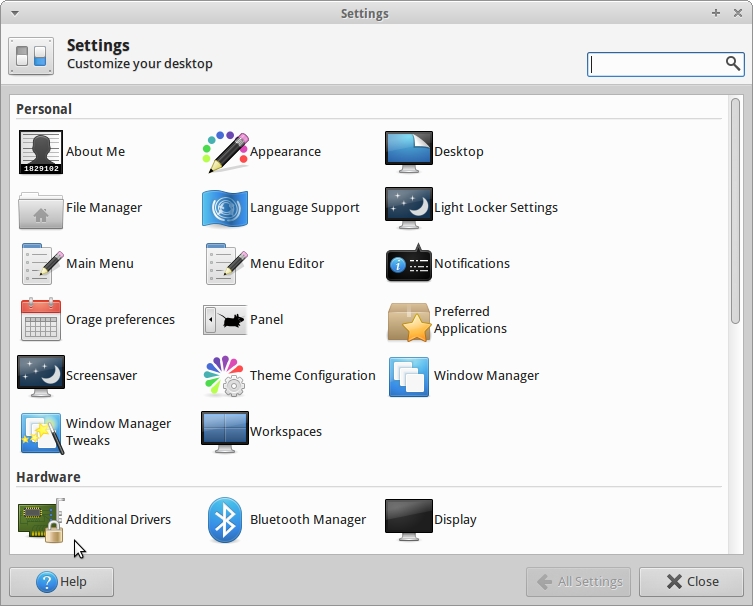 Like in Xubuntu "Additional Drivers" or Manjaro has also some additional Shortcuts. I'm running Arch-Linux and used some of your amd-xfce scripts. Thanks for your great work! does anybody know how to add a new shortcut to xfce4-settings?